High Times magazine has announced some of the entertainment surrounding its flagship 2015 Cannabis Cup in Denver, and the publishing company also announced that the Cup will expand this year to three days over 4/20 weekend. Snoop Dogg will headline a to-be-announced venue on April 20 as a part of this year’s Cup, and reggae act Soja, rapper Nas and others will play Red Rocks on April 18. The Denver Cup, which sold out two days and 37,000 tickets in 2014 at the Denver Mart, will expand to three days this year at the same venue, according to High Times editor Dan Skye. The magazine broke all existing Cannabis Cup records in 2013 when it packed an estimated 12,500 people into Denver’s Exdo Event Center. 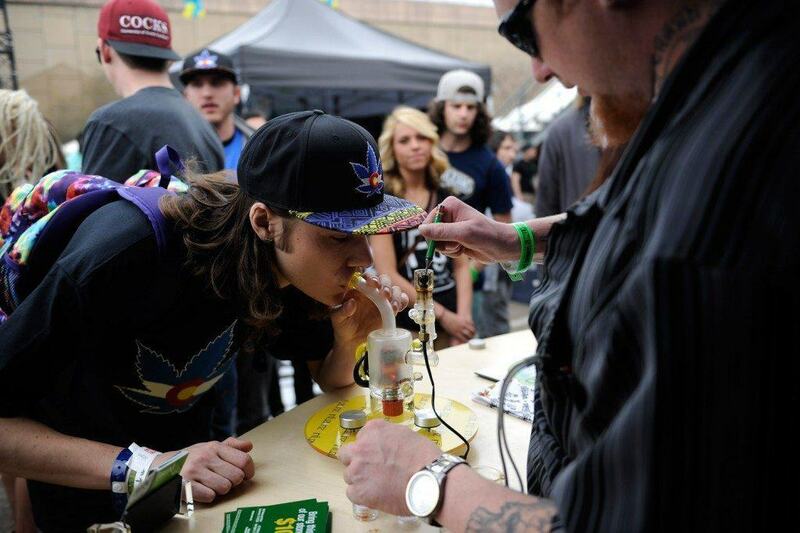 2014′s 37,000 people in Denver shattered that record, and the Colorado event — which Skye calls “the biggest paid cannabis event in history” — should draw even more people in 2015 with an additional day of revelry.